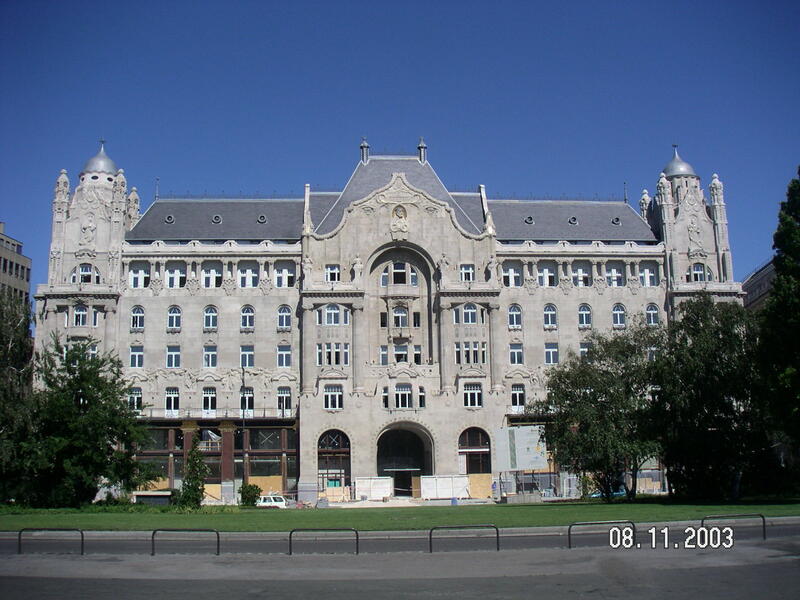 Novoproject was charged with the technical and financial supervision of the construction of the GRESHAM Palace in Budapest by the Canadian and US owners of Gresco. This outstanding piece of art nouveau architecture became Hungary’s most elegant and expensive luxury hotel: the Four Seasons HotelGRESHAM Palace Budapest. The project was awarded the “Architectural Award for Excellence – Monument Restoration” in 2005.